Imagine that you were a high school senior, soon turning 18 and preparing for college. Imagine that your father had passed away years before and that you and your mother had been struggling ever since to make ends meet. 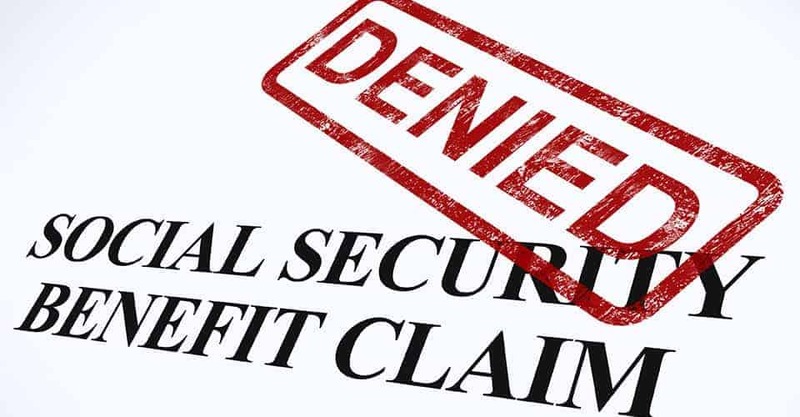 Then, in the middle of this difficult and taxing period of college preparation, you receive a letter from the Social Security Administration (SSA) stating that you would no longer be receiving any benefits. THSC provides many services to its members, including member interventions in cases like this. These interventions are one of the main reasons why our members contact us. THSC gets involved to make sure that government agencies follow the law. Last year, a member reached out to us for help. Her husband had passed away in 2012 and since then her family had been receiving financial benefits from the SSA. They needed the benefits in order to make ends meet. And her son’s benefits were being removed due to his upcoming eighteenth birthday. On Oct. 4, 2018, the SSA sent her a letter stating that her son’s benefits would be revoked on Nov. 29, 2018, unless the family completed the SSA-1372 form to verify that her son was attending a secondary school. She said that she “submitted form SSA-1372 but was told that SS could not accept my signature on the student’s ‘Certification by School Official.’” Even though Texas law and SSA policy recognize a homeschool parent as the official teacher, the SSA refused to accept this mother’s verification. Her son’s benefits were revoked on Nov. 29, 2018. Fortunately, help was on the way. THSC sent a letter requesting an appeal and reminding the SSA that student beneficiaries, including homeschoolers, continue to have access to those benefits until graduation even after they turn 18. Text “TXHOMESCHOOL” now to 67076 to receive legislative alerts. Join the movement today by becoming a THSC member. Even if your homeschooled children have already graduated, please support other homeschool families by making a generous financial contribution to THSC. You might help the next family regain their SSA benefits that are rightfully theirs. THSC is committed to its mission of protecting family rights as well as educating and nurturing the next generation. Text “TXHOMESCHOOL” now to 67076 to receive legislative alerts. We will never relent and we will forever continue Keeping Texas Families Free! Andrew von Weber-Hahnsberg is 17 years old and a senior in high school. He has been homeschooled since sixth grade with a combination of parent-taught courses, local co-op classes and online courses. He has a great interest in the field of liberal arts, with his main focuses being history and literature. He is determined to attend graduate school to study law and become an attorney. He wholeheartedly supports the mission of THSC and is proud to count himself among its ranks. THSC., yes this is true you guys were awesome, all glory to God for giving you a mission and a vision , that type of for sight can only come from God! 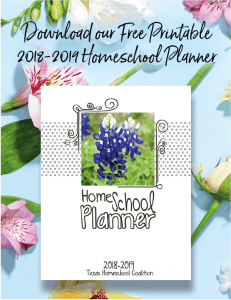 On the behalf of every home schooling family in Texas we love you and are so great full for all you do!!! Our prayers and support go out to you!!!! Thank you so much for your kind words! It is an honor to serve the families of Texas!